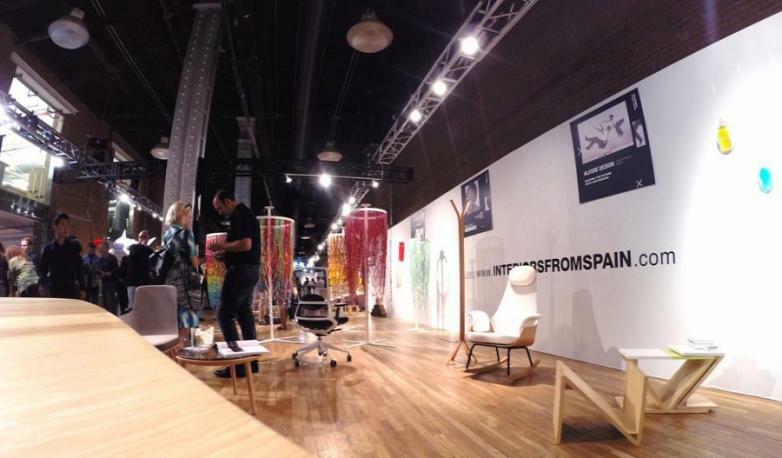 From 15-18 May the award winning & seductive TNK 500 chair has been exhibited at Wanted Design, the most emblematic design exhibition in New York thanks to the exhibition prepared by Alegre Design, one of the Spanish design studios invited to the event. 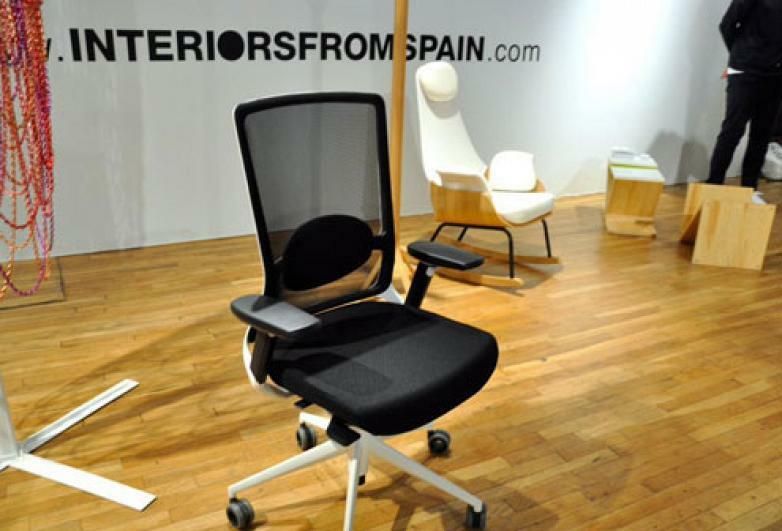 This office chair, designed by Alegre Design in 2012 and awarded the Red Dot Award in the same year for best product design, has been part of a larger exhibition where different Spanish design studios showcase their most emblematic pieces. A space, located in the landmark building Terminal Stores in New York, where more than 11,000 international professionals from the design world, have passed through, in a location with more than one hundred exhibitors from 16 different countries. The office chair TNK 500 is much more than a formal design. A sum of technological details and techniques, combined with its timeless and elegant design, making it a unique operational and directional chair. With a rich visual quality using materials with high added value, sustainable and respectful to the environment, the TNK 500 chair incorporates an innovative and exclusive progressive resistance mechanism totally integrated and easy to access from a seated position. Its technological development and engineering has allowed Actiu to obtain an exclusive patent for this mechanism.